For the foreseeable future the overall use of nuclear electricity in the European Union is unlikely to change significantly despite the controversies surrounding its use amongst the EU’s nation states. The author questions the role that nuclear electricity plays in meeting the challenges of providing secure, competitive and sustainable energy to support the development of the low carbon economy in the EU. 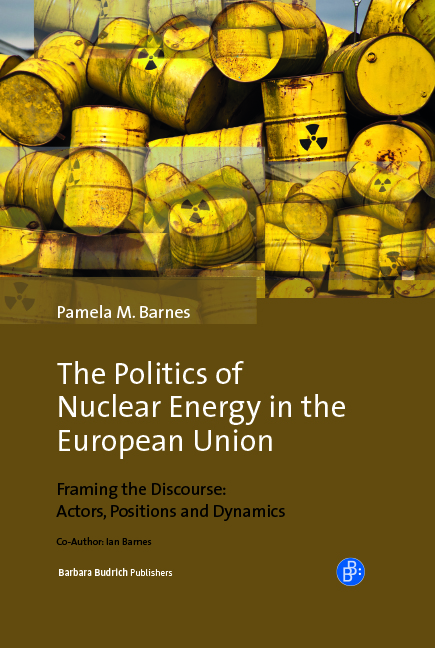 Analysis presented focuses on the evolution of the discourse on nuclear energy amongst policy makers at European and national levels as well as amongst the public.